A month ago, the Sensex was on a bull-run, setting new all-time high records practically every day. On August 29, Sensex hit a peak of 38,989.65. Since then, markets have been on a downward spiral. 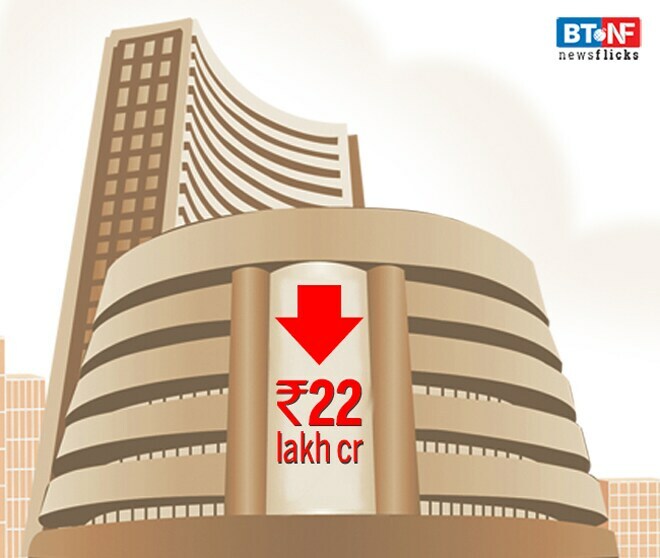 In fact, Rs 22 lakh crore in market cap has been wiped out from the Sensex since September 2018.